There are still 2 days left to enter my giveaway with CSN stores. We are in the process of re-arranging a few bedrooms upstairs in order to create a family games/computer room. With 2 teenagers and a tween, a space for them to hang out with friends is in order. My son is excited to move his bedroom into the space we now have as our office. It is the smallest room in the house but that doesn't deter my son from wanting it as his room. I will have to pare down some furniture and be creative in the placement but am excited to have a blank slate to work with. I want to use the furniture he currently has maybe re-painting a few pieces. Right now I am collecting inspiration photos as a starting point for his room. We are leaning towards using blue walls, not sure if we are going to go pale or really dark. I love red and would love to incorporate his red desk along with some new crisp white bedding. 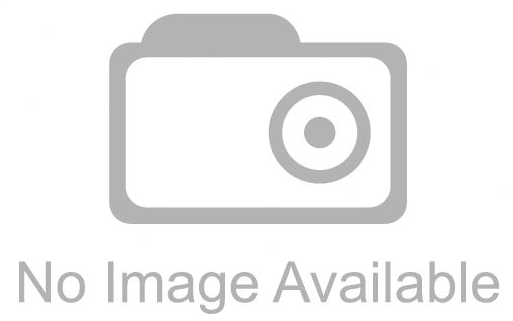 Here are some photos I have in my inspirational files of some amazing boys rooms. So many inspirational photos, so many ideas. I will need to sit down with my son and find out what he wants. Hopefully we can come to some agreement and get the ball rolling! at the diamond tufted headboard I finally finished for my daughter's room. I am in the process of writing up a tutorial (it ended up being harder than I thought - lots of sweat and patience) and hope to have it up in the next few days! Love the one by Sarah Richardson, maybe because my kids are older, but it's sophisticated, not too child only. Love all these rooms! Can't wait to see the rest of your daughters room. That's a gorgeous colour on the headboard! 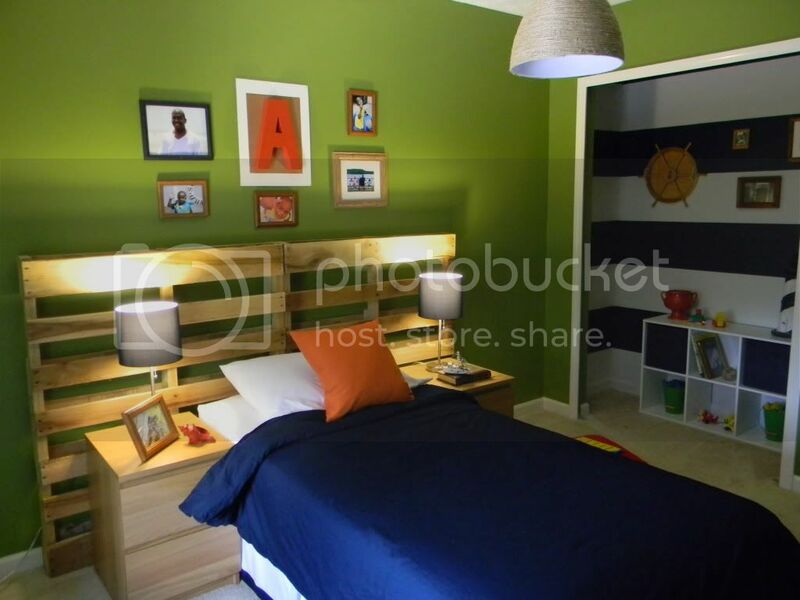 I really loved Karla's sons room, its so classy and that dresser is to die for!! Barbara I have to say that I can already tell your tufted headboards looks AMAZING! I can't wait to see more! The headboard you made is really beautiful! At least what we could see of it. I love some of those boys rooms. My young grandson wants a room with navy blue walls, so I am saving the image of the one with the navy walls. Perhaps we can go somewhere from there, for him. 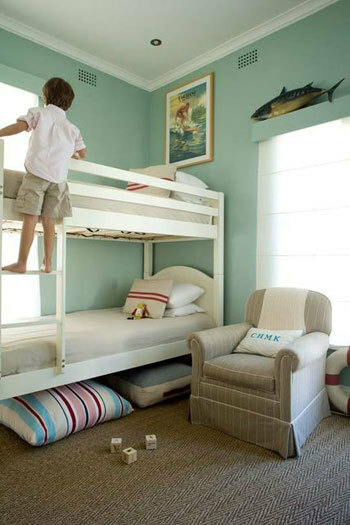 I love these boys bedrooms! The best part is that none of them are too themey or childish. I'm also really looking forward to your headboard tutorial (finally haha)! Makes me wish I had a boy! Can't wait to see the rest of your daughter's room - I have to get going on my daughter's room too. So many great rooms to inspire you! And that headboard peek-a-boo has me desparate to see the final results! !